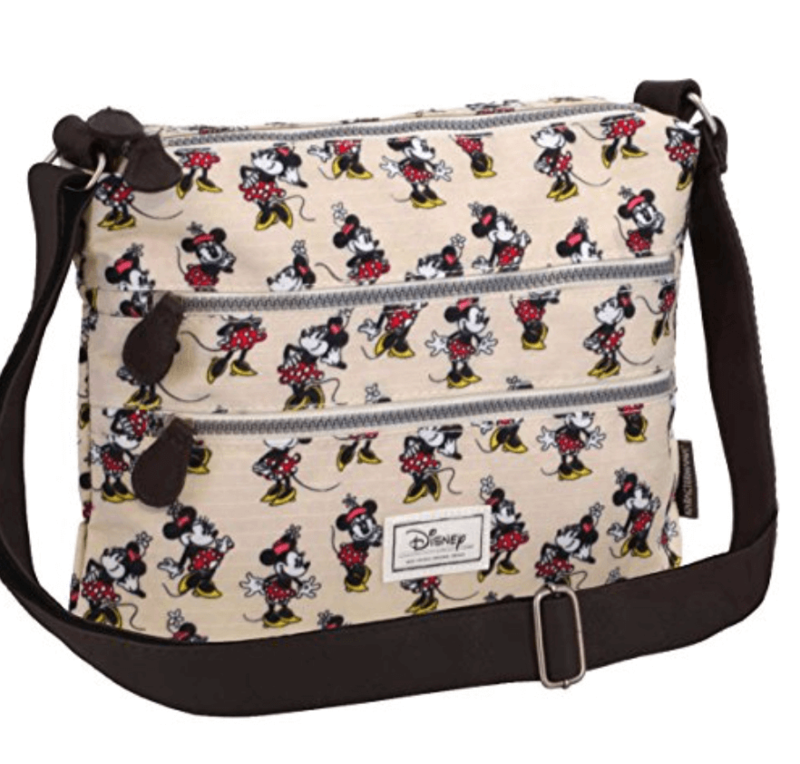 We share with you our top finds of new Disney products available this past week. 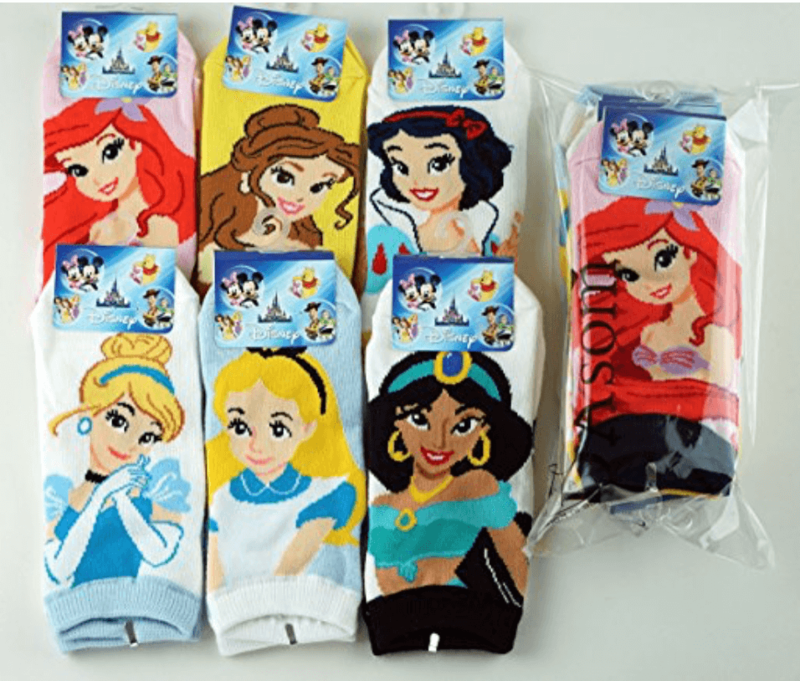 We include Disney products from the Disney Store, Amazon and more. Welcome to our new series of what's new on the Disney Store & Amazon. As an avid Mickey Mouse fan, I always like to keep an eye on quality merchandise that Disney release but don't advertise all that much. Sometimes those things slip past me, and that can make me sad. 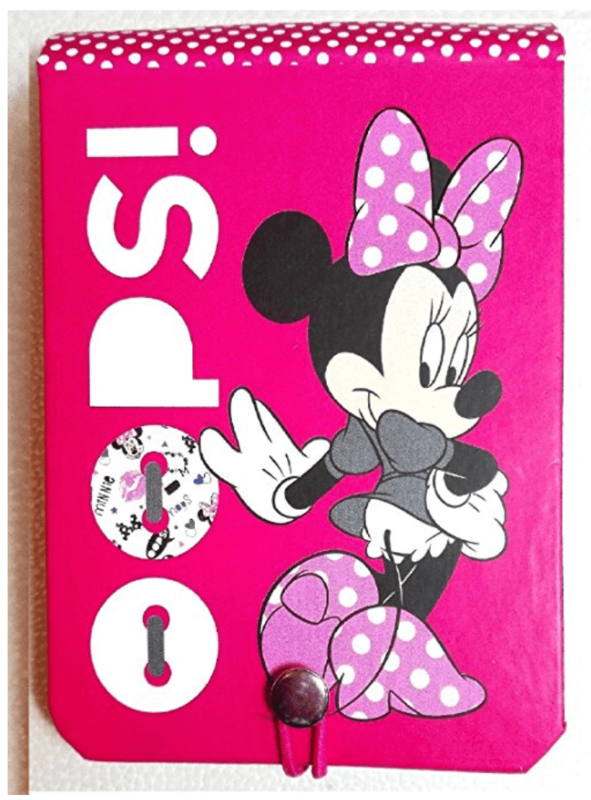 We roundup some of the best new recent additions to the Disney Store and share them with you. As Black Panther is still in Cinemas, they actually have a huge selection of Black Panther stuff.